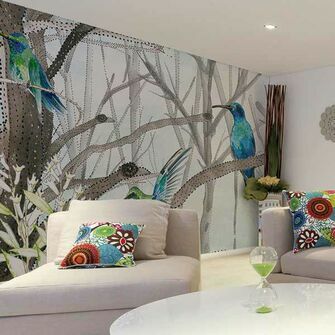 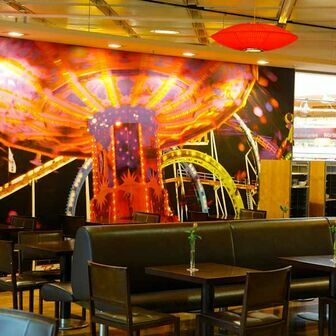 Choose from the variety of removable wallpaper materials for your custom wall mural. 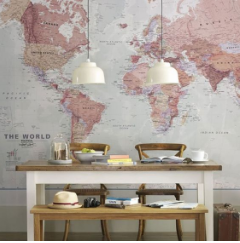 Learn more by clicking onto the images. 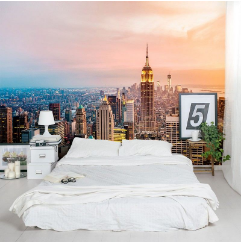 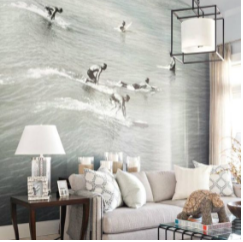 We have self-adhesive wallpaper (peel&stick), pre-pasted wallpaper, past-the-wall wallpaper, DIY wallpaper, Designer wallpaper from Glamora and even fabric wallcoverings that can be stretched seamless across a wall.